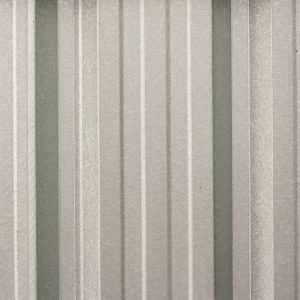 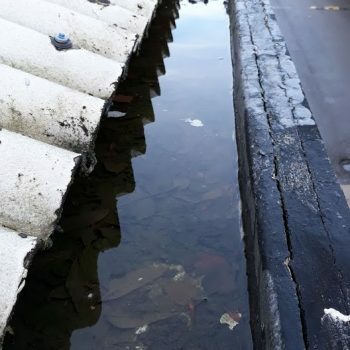 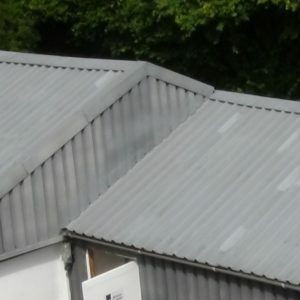 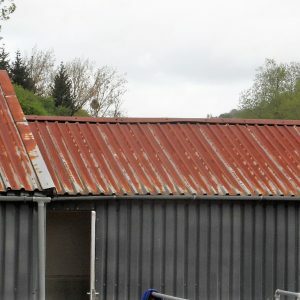 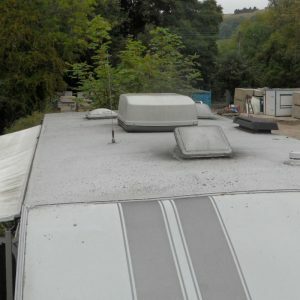 Leaking Fibreglass flat roof? 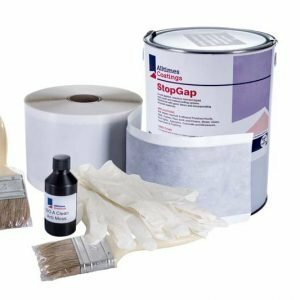 Our kits will help you seal that crack. 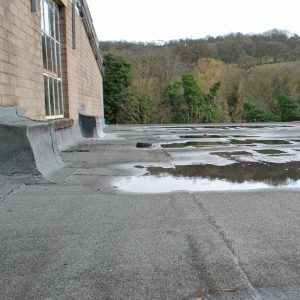 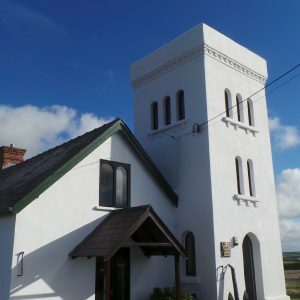 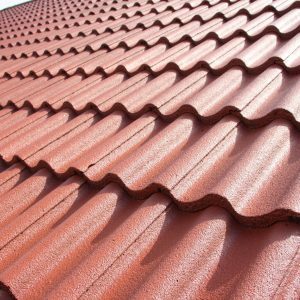 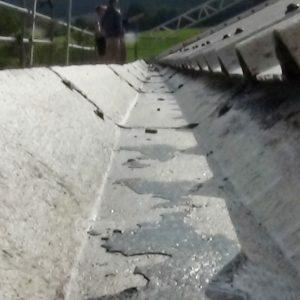 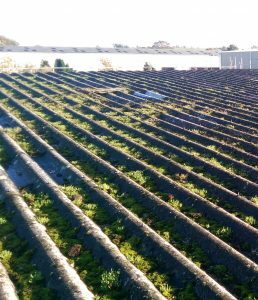 Whilst fibreglass roofing is extremely durable, it can be prone to cracking and growing brittle over time. 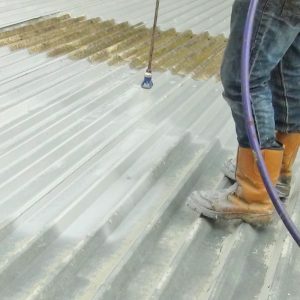 Repairs can be expensive and GRP can be temperamental to apply – the chemical components must measured to exact amounts and the temperature and humidity conditions must be optimal. 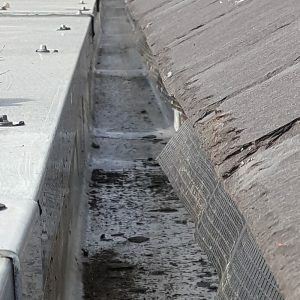 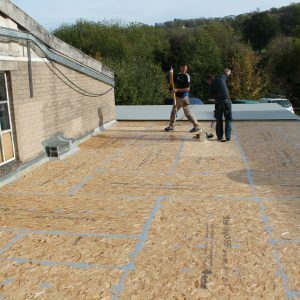 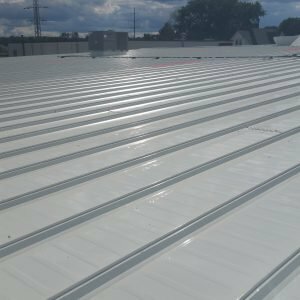 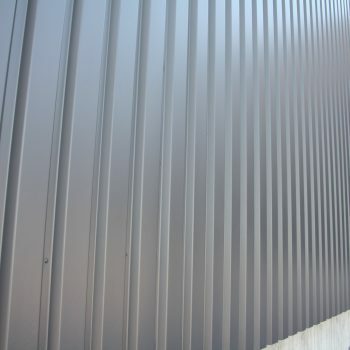 At Goo for It we have several products which are easy to use, cost effective and can stop leaks and extend the life and durability of your roof. 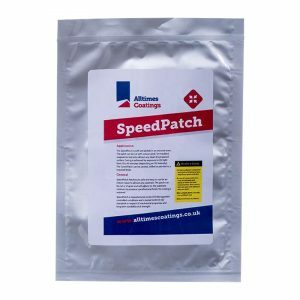 Our Speedpatch, a self adhesive patch that comes in 3 sizes, dries in exposure to UV light and and will Instantly seal holes and gaps in not only your fibreglass roof but works on EPDM, PVC, timber, felt or metal roofs. 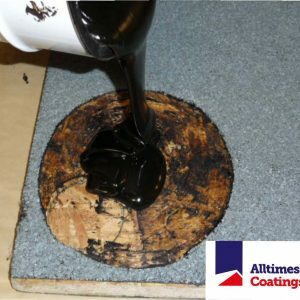 Or our Alltimes Liquid Rubber kits will give you a robust, longer lasting two coat system with a primer and top coat. 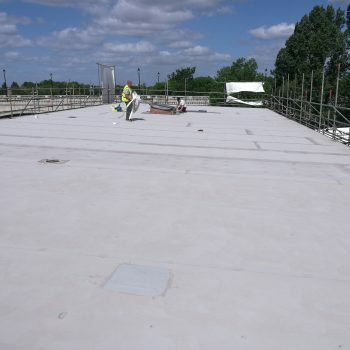 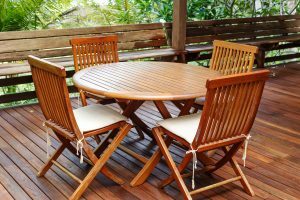 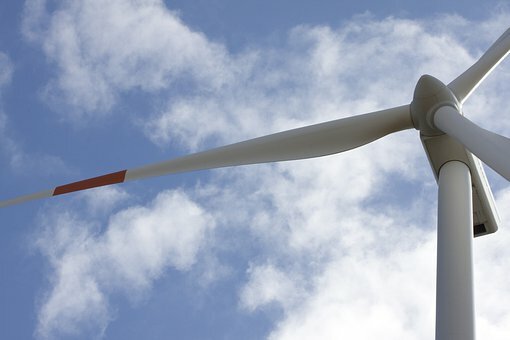 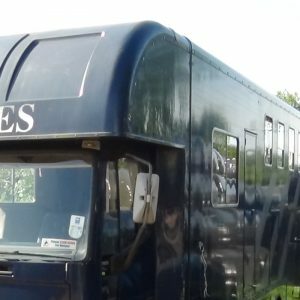 We are always happy to help and advise on any project small or large, just give us a call. 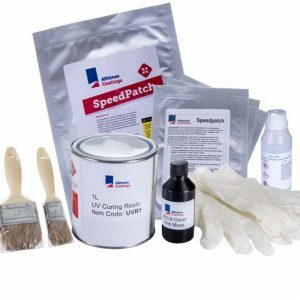 The perfect kit for small repair jobs on your roof. 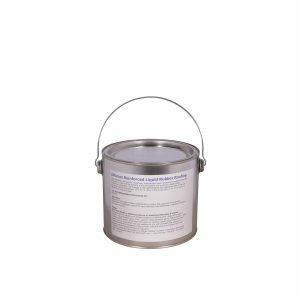 Suitable for most substrates. 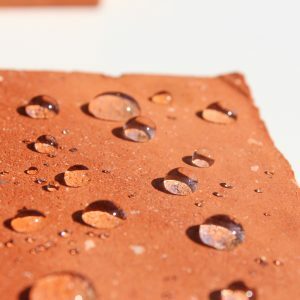 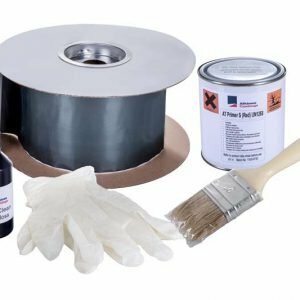 Simple DIY kit to seal cracks and watertight your roof. 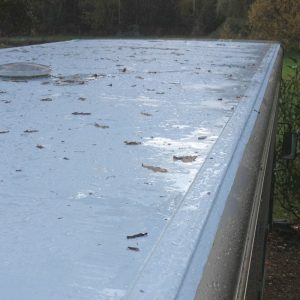 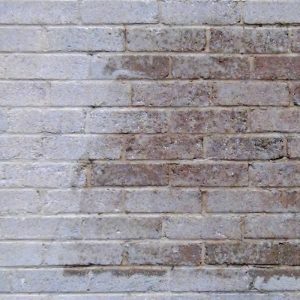 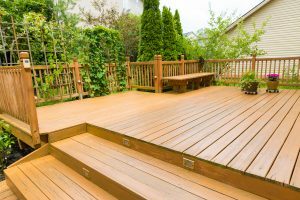 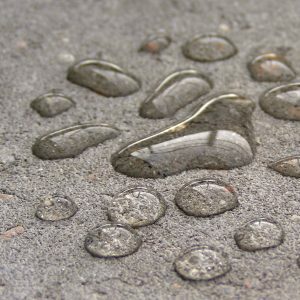 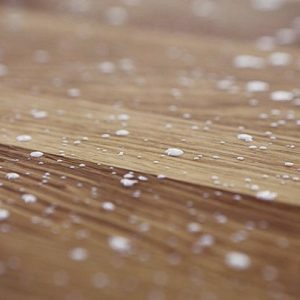 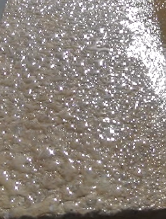 Fix your flat roof instantly and invisibly. 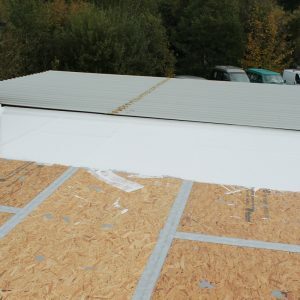 An easy to use fibreglass roof repair kit to waterproof your roof. 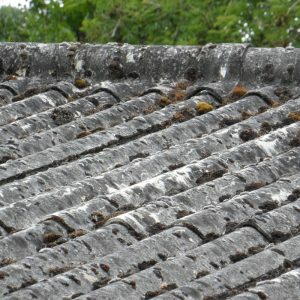 Works well on damaged roofs. 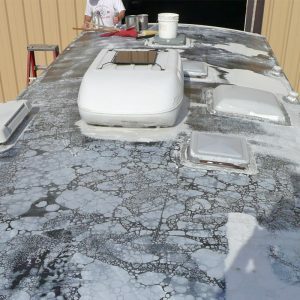 Fix that hole, crack or damage today with no mixing or mess.